(920) 830-2510 See our Website Join us on Facebook! 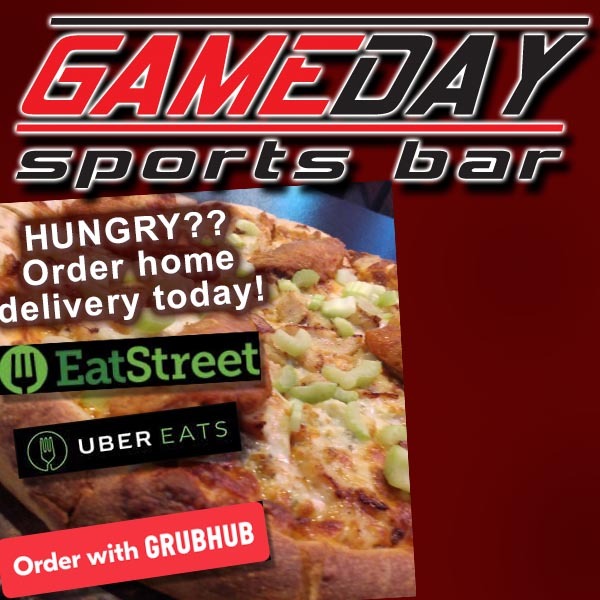 Game Day Sports Bar is your place for a true sports bar experience. You will find any sporting event you would want to watch on our flat screen TVs along with indoor and outdoor volleyball courts. We televise all Packer and Badger Games! Click below to see one of our Photo Galleries!